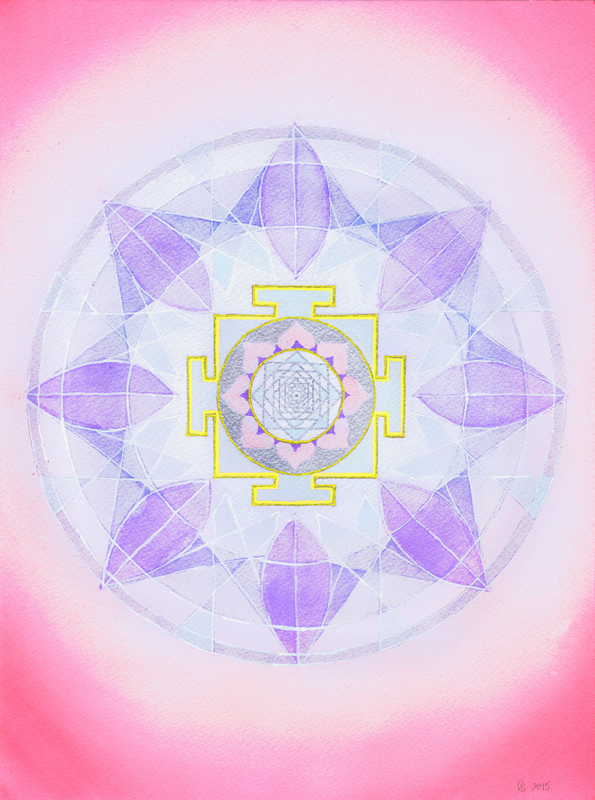 To select a mandala using your intuition, take a few seconds and select the mandala with colors and shapes that you feel most attracted to. Remember, first thought, best thought. 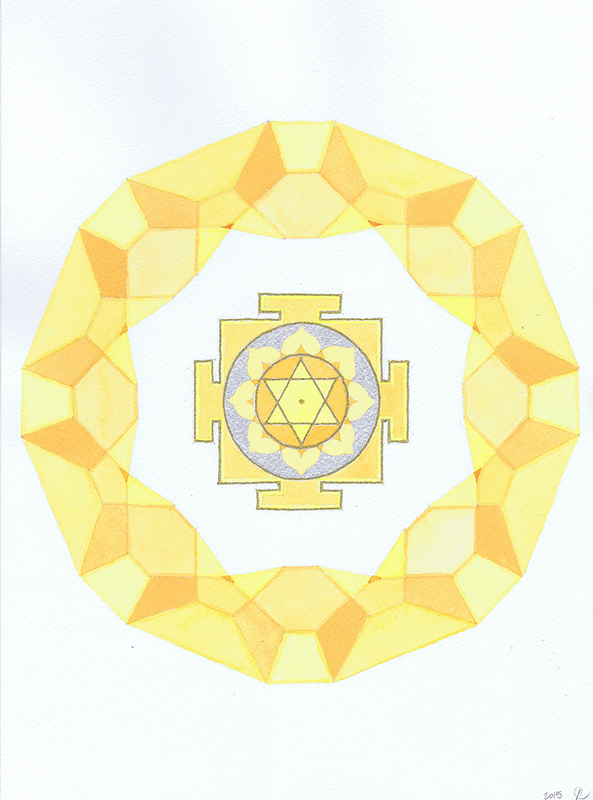 Still having trouble narrowing down your mandala selection? We can help. Try again! Click HERE back to the Mandala Matchmaker, and we’ll find the perfect mandala for you.